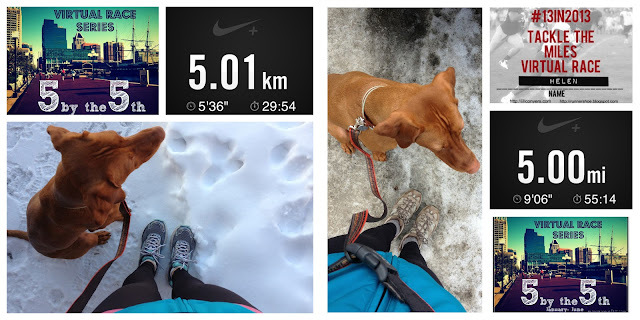 What happened next...: Spring is here - Fitness Friday! WTG with 5 by the 5th! The winter months seem never ending! Hopefully we will be enjoying double digits and no ice/snow soon! Great to be back! We've hit the 20's here in Canada this Easter weekend so it's great to be out running in vests and shorts! There's so much more incentive for me to be out when it's glorious weather! It's been fun to keep up with a challenge like 5 by the 5th - got a couple more to go! p90x is INCREDIBLE!! i love that program.. got amazing results and helped me remember how much i love lifting. i'm also very glad that winter is over! mother nature granted us some nice weather yesterday that i couldn't help but run outside even after i finished a killer workout in my basement. I'm loving P90X too! I'm curious though - did you follow the eating plan as well as the exercise?? 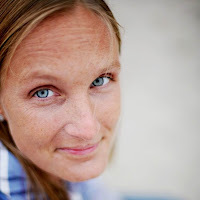 My hubby and I are going through some experimentations with our diet right now and I didn't want anything as rigid as their eating plan - I wonder if I'll see much change without following that as well as the exercise? no i didn't. in fact, for all of the beachbody programs i did (insanity, asylum, body beast) i didn't follow the meal plan at all. i eat clean, tracked my calories and still shed inches and gained incredible muscle. as long as you eat within your target range for weight loss (or gain - whatever your fitness goals are), eat clean and track your calories, you'll be fine. Good to know, thanks Kathy. I'll still be hopeful then that I'll see some results even if not following the eating plan - we try and eat clean too! 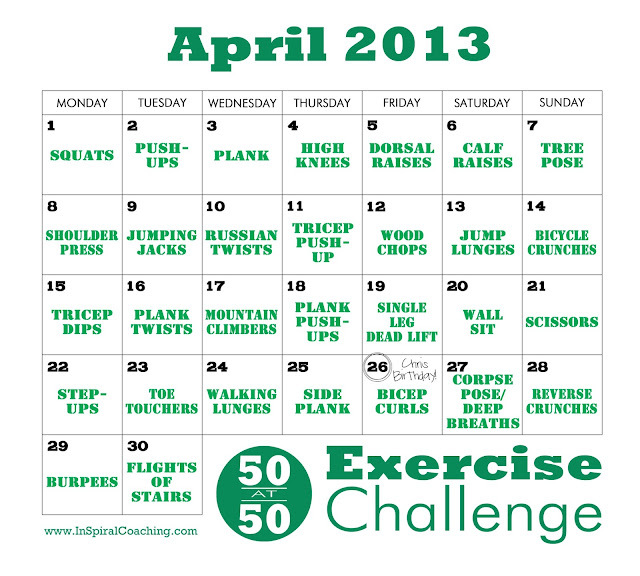 The 50@50 challenge sounds really cool! Neat idea. I might do something similar for my next birthday! I always say I am going to run my age but I'm not sure I am in the shape to run 33 miles this year :). Have fun! Thanks Gina! It's not to late to join in the 50@50 Exercise Challenge! You can either play catch up or just tack the first day or two onto the end! There's over a 100 people taking part - some are breaking up the exercises into several chunks during the day to make it more 'do-able'! !